After releasing the Mercury Prize-nominated High As Hope last year, Florence and the Machine have returned with two new songs. 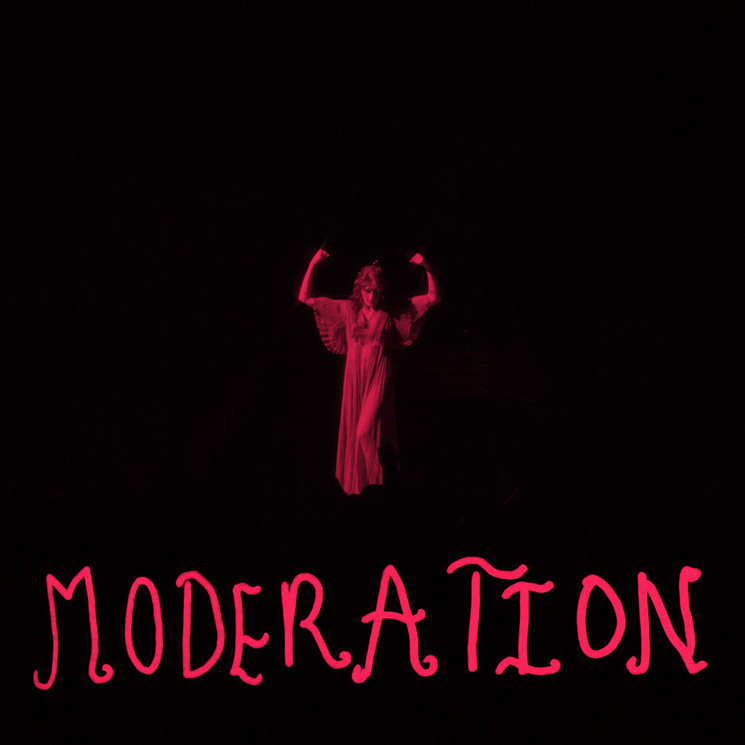 The first track, titled "Moderation," was produced by James Ford, while second song "Haunted House" was produced by Matthew Daniel Siskin (Gambles). You can hear both tracks in the player below or here via the service of your choice. Florence and the Machine are set to headline Governors Ball in New York later this year.